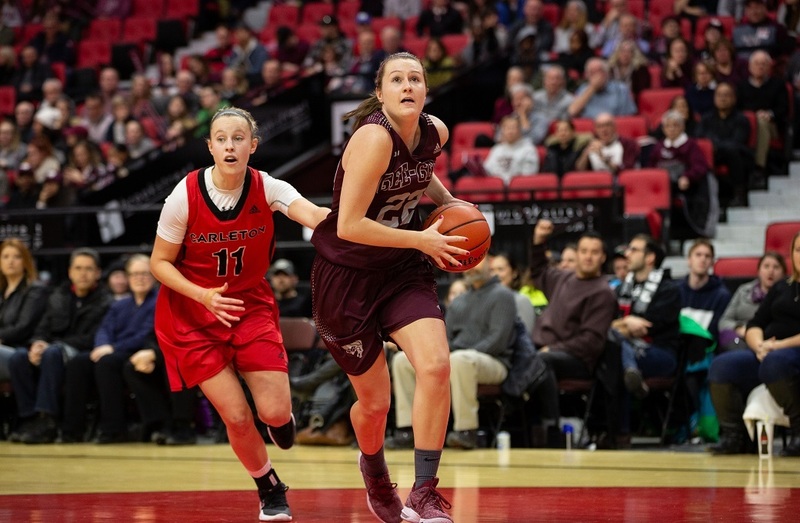 The Ottawa Gee-Gees are the new team to beat in U SPORTS women’s basketball. In the final rankings of the season, the Gee-Gees (21-2 / 1-0 playoffs) claimed their first No.1 ranking in program history after eliminating the York Lions in the OUA quarterfinals on Saturday. The change at the top ends Laval’s run (15-1 / 0-0 playoffs) in the pole position dating to the beginning of the season. The Gee-Gees will host No. 6 Lakehead (20-4 / 1-0 playoffs) in the OUA semifinal on Wednesday night, where they can qualify for the U SPORTS Women’s Basketball Final 8 Presented by COMDA.COM at Ryerson next week with a victory. 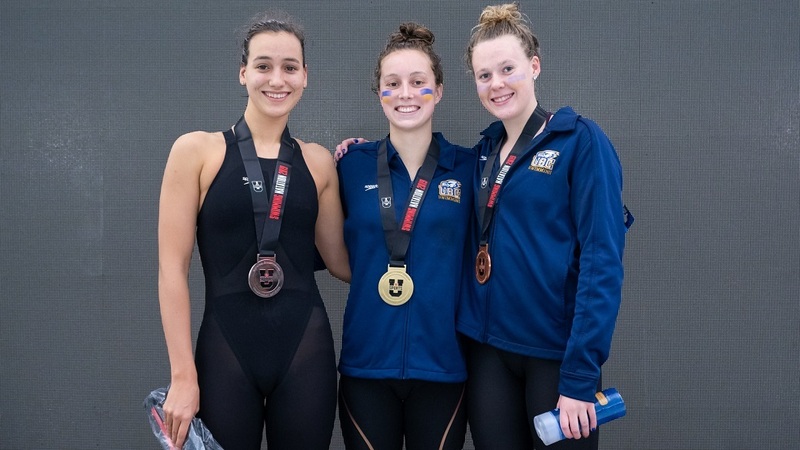 In other U SPORTS rankings, Alberta (men’s and women’s hockey), Carleton (men’s basketball) Brandon (men’s volleyball), Ryerson (women’s volleyball) and Guelph (men’s and women’s track and field) remain national leaders for another week. The Final Top 10 rankings of the 2018-19 season will be released next Tuesday, Mar. 5.